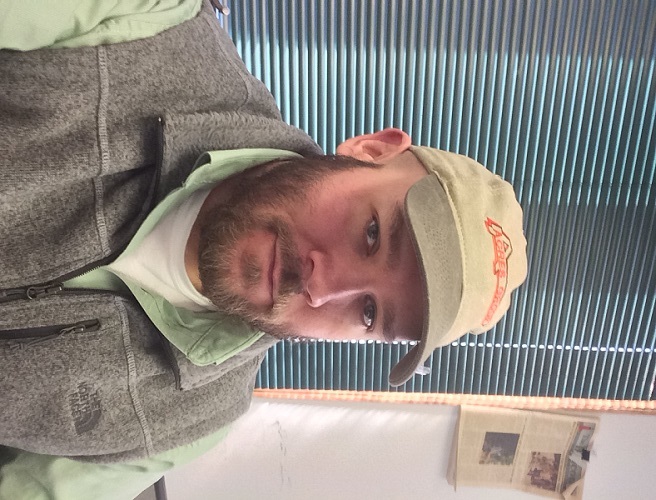 Please join us in congratulating Acres Turf & Plant Health Care Manager, Matt Stewart for earning Illinois Department of Agriculture Certification for Mosquito Abatement – Great job Matt! 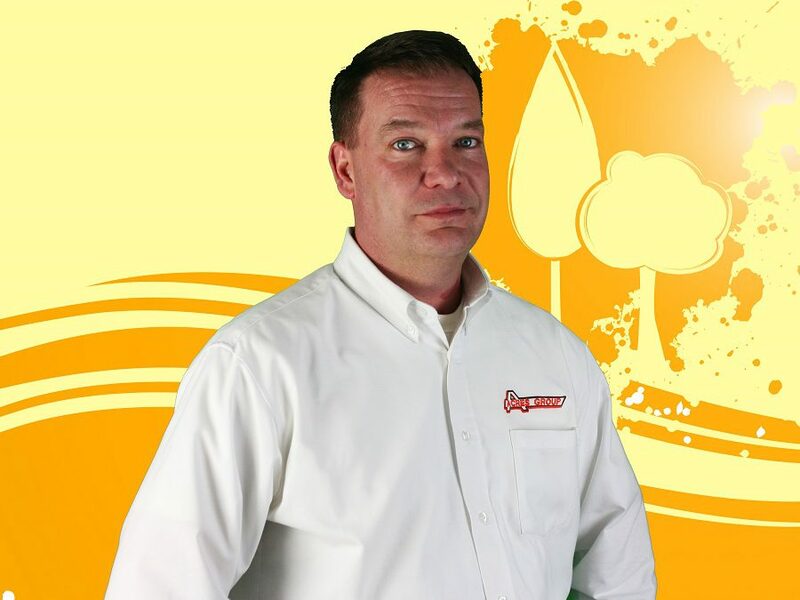 Please join us in congratulating Certified Arborist and Acres Tree Care Division Manager, Travis Glay on earning recognition as a Certified Treecare Safety Professional. Outstanding accomplishment! Safety is the #1 goal of Acres Tree Care.